As Association Forum celebrates its 100-year anniversary, we’re proud of the collective impact associations make on our society. Associations in the Chicago area pump more than $10.3 billion directly into our local economy every year and serve nearly 27 million individual members and 250,000 corporate members. These significant contributions would not be possible without the knowledge, creativity and collaboration of the tens of thousands of association executives right here in the Chicago area. Association Forum’s 4,000 members are your community of diverse, dynamic, dedicated, smart, and savvy association professionals and industry suppliers who share ideas and offer support and guidance to one another. Dozens of association management-focused education programs per year deliver innovative ideas and action-oriented best practices to take new thinking back to your office and make a notable impact on your career. Members receive discounted prices for all education*. Association Forum’s robust job board and career services center are full of valuable resources to help you move on and move up in your career. Job seekers can search and apply for jobs at no cost. 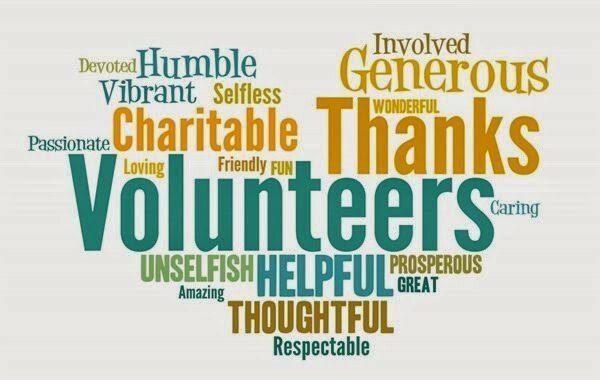 There are many volunteer opportunities for Association Forum’s members to develop leadership and strategic-thinking skills while giving back to your community. Shared Interest Groups (SIGs) are included with your membership and provide a no-pressure environment to learn from and network with like-minded peers in your community. There are more than a dozen different SIGs, each meeting three times per year. 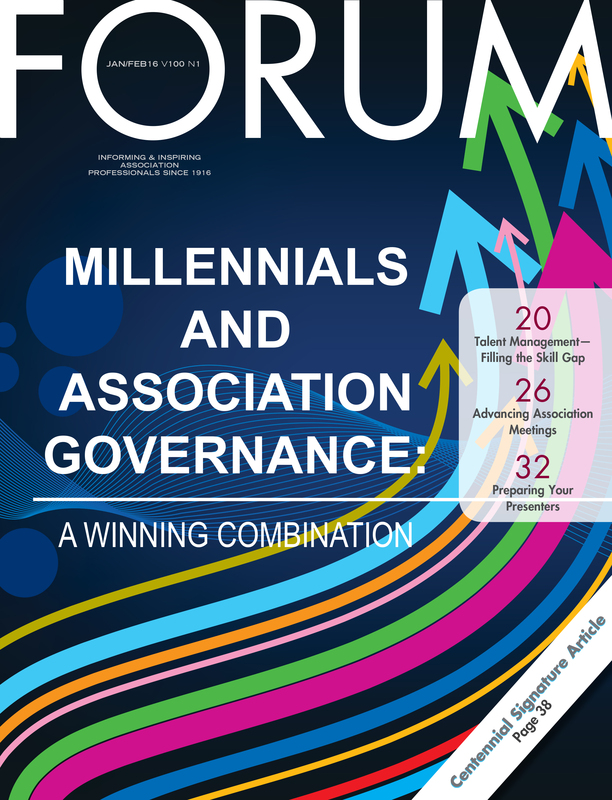 Turn the page or tap your way through the award-winning FORUM Magazine—your forum for accessing member-driven, cutting-edge content highlighting fresh perspectives, innovative ideas, proven examples, and real-world strategies for seizing opportunities and overcoming challenges. Association Forum’s samples, templates and best-practice documents relate to the most critical areas of association management and are readily available to all members—if you’re looking to do something you’ve never done, Association Forum is your forum for solutions and answers. When you join Association Forum, you’ll be part of a community that’s working with you to discover emerging trends and technologies and creative ways to apply them. You’ll also be presented with countless opportunities for career advancement, from building skills to building a network of colleagues who can help you move forward. We look forward to having you join us! *Member discounts are not available for signature events: Women’s Executive Forum, Forum Forward™ and Holiday Showcase®.